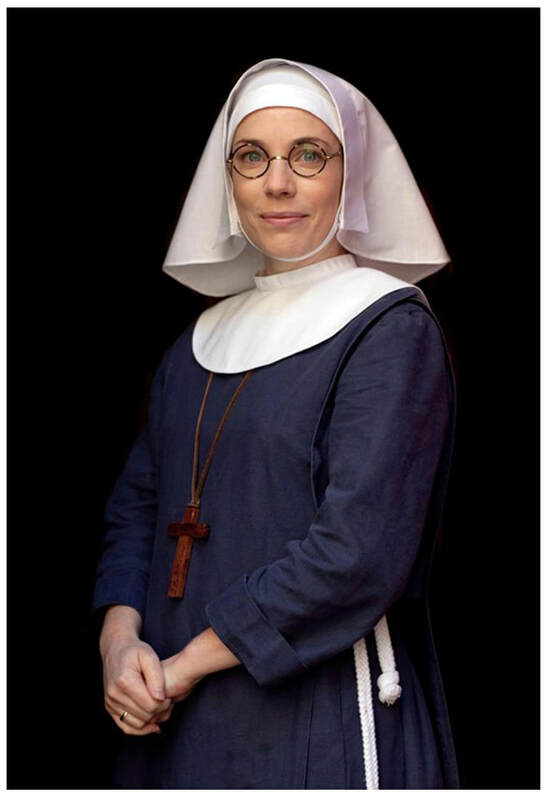 In Series two, Sister Bernadette (as Shelagh was then known) questioned her chosen vocation. 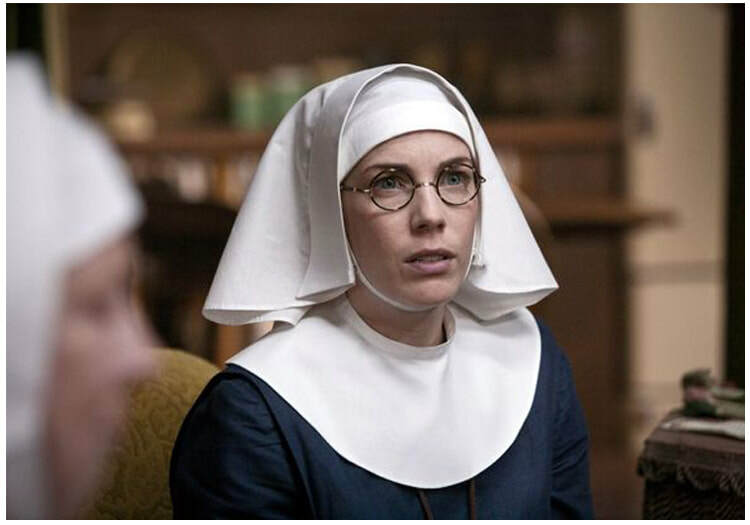 After recovering from tuberculosis, she made the intrepid decision to leave the order of St Raymond Nonnatus in order to marry Dr Turner. 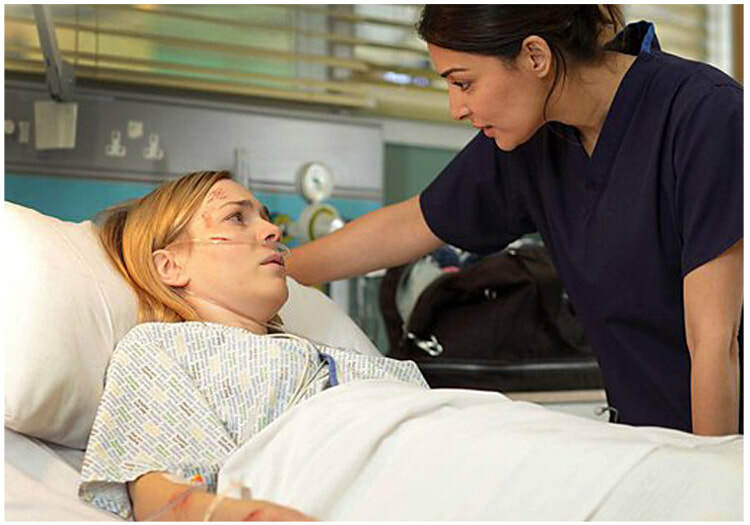 Series three saw her hopes for having a child dashed when she received the devastating diagnosis of infertility. 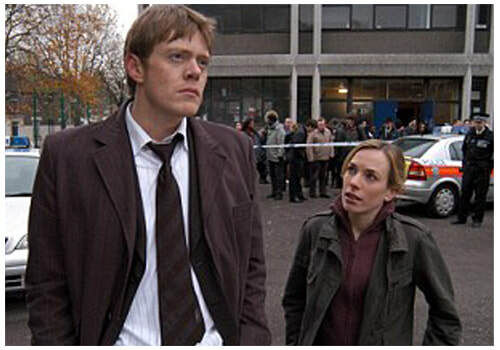 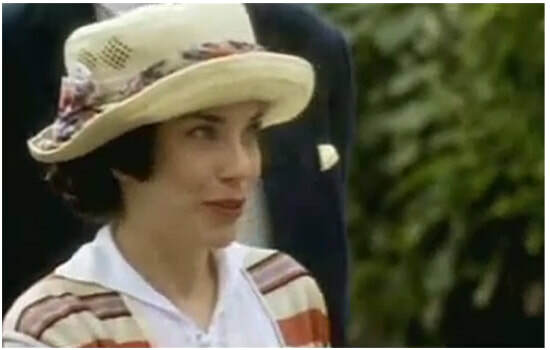 But she went on to adopt a daughter, baby Angela, with Dr Turner at the end of the series. 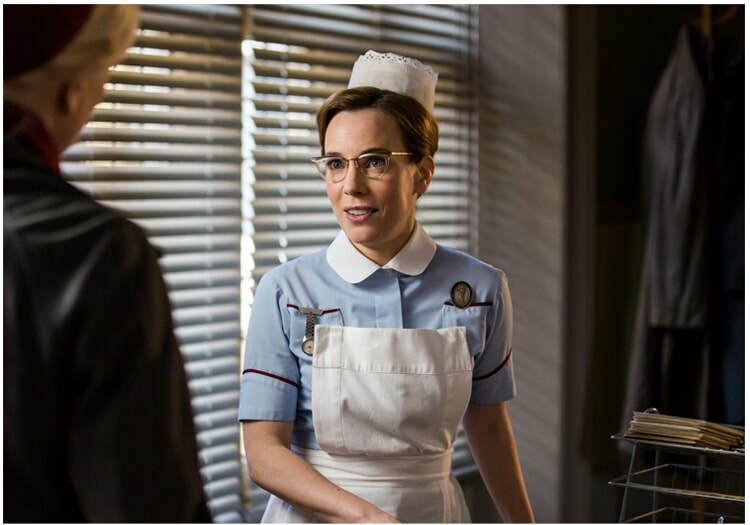 Series four sees Shelagh face the challenge of balancing her personal and professional life. 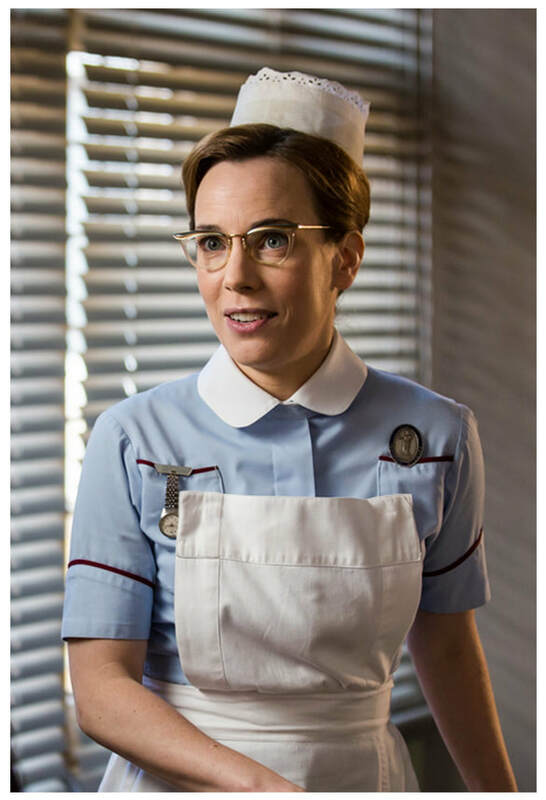 Deciding to take a more active role in the clinic, she becomes Dr Turner’s receptionist. 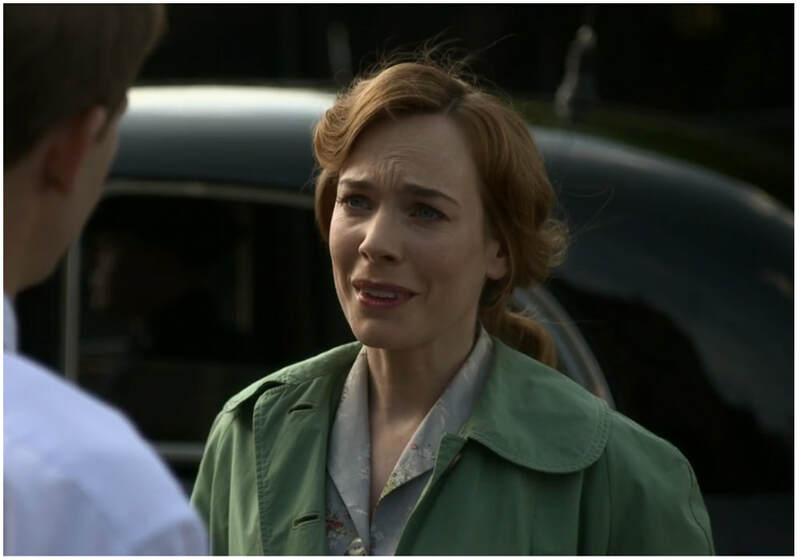 In the final episode of Series 6 Shelagh finally has a baby. 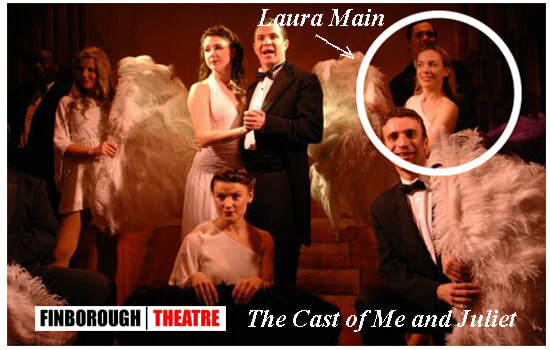 Laura started performing in musical theatre at the age of 14 when she landed the role of Annie with Phoenix Youth Theatre. 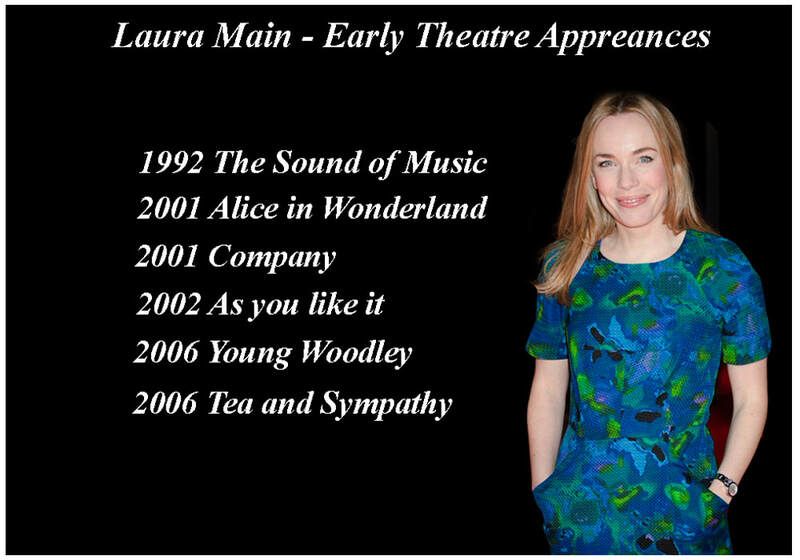 At age 15 she debuted in the role of Louisa Von Trapp in a stage production of The Sound of Music. 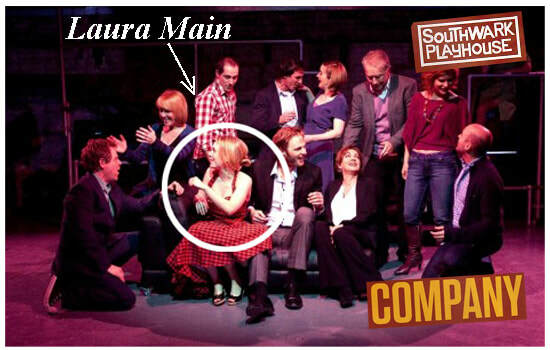 At university she performed as part of the musical society Treading the Boards in Aberdeen. 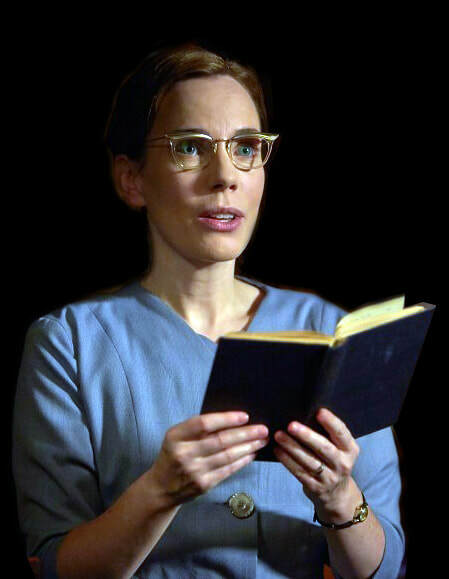 She has performed on stage in several productions with the Royal Shakespeare Company. 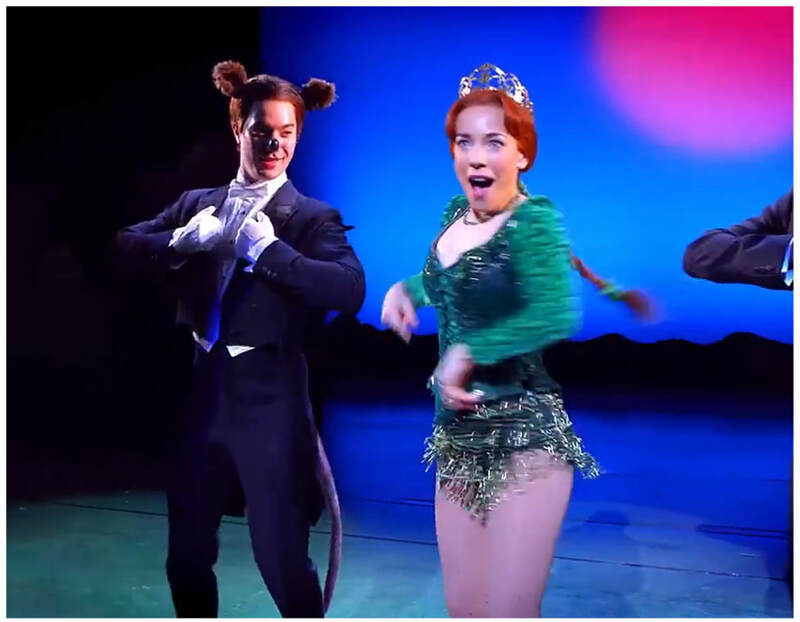 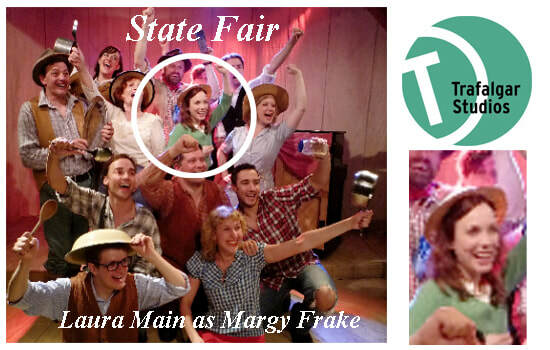 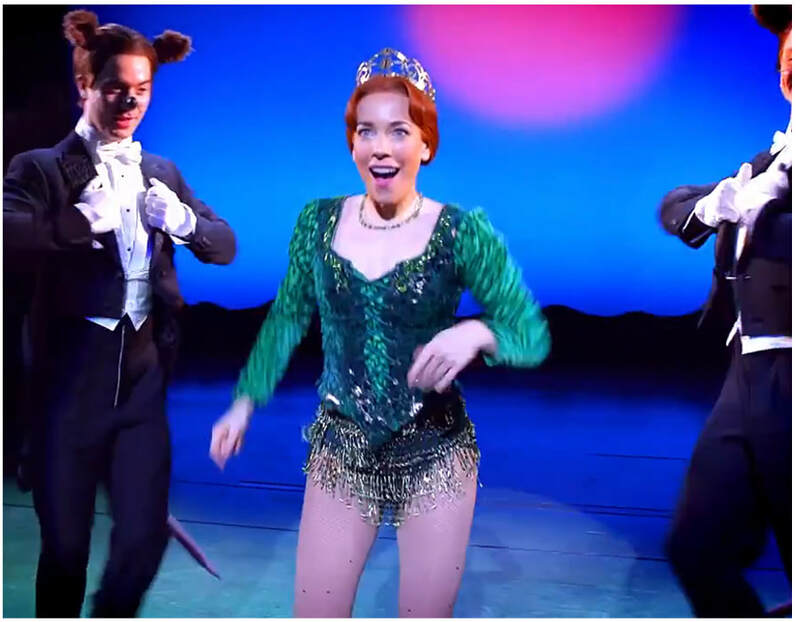 In 2011 she appeared in the Stephen Sondheim musical Company. 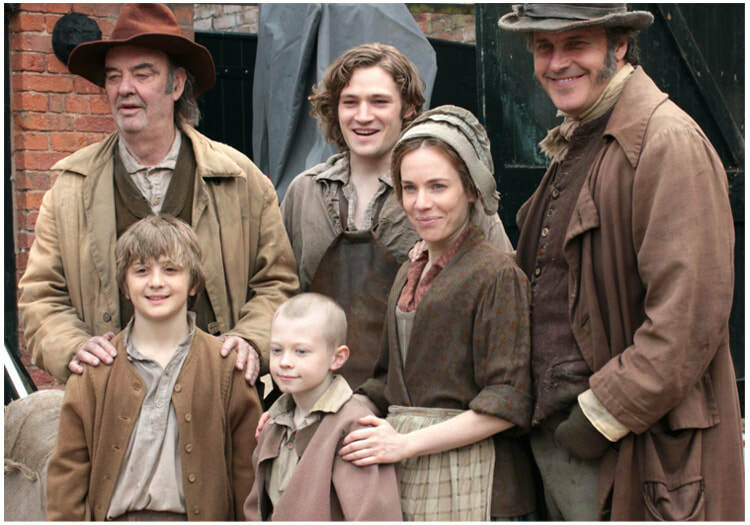 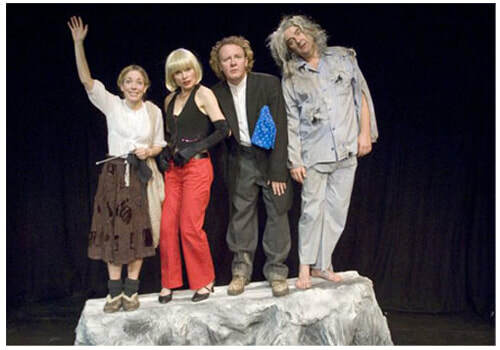 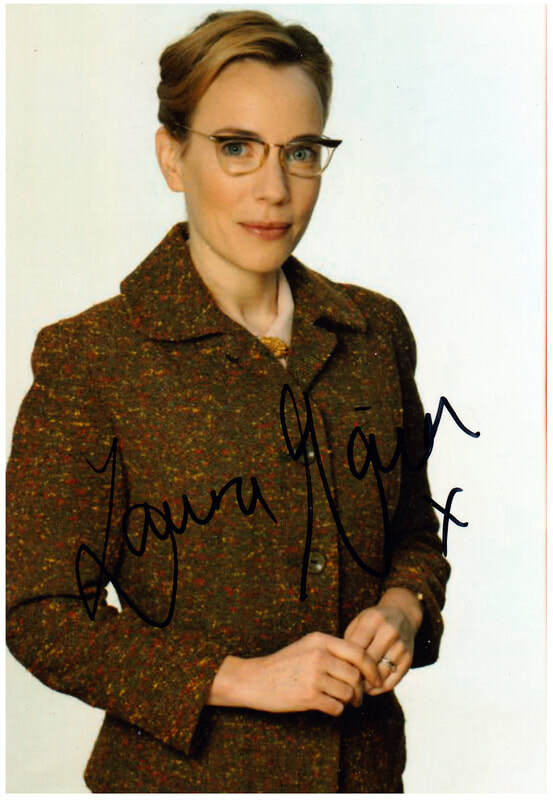 Laura made guest appearances in TV's Doctors, Holby City, Monarch of the Glen and Father Brown. 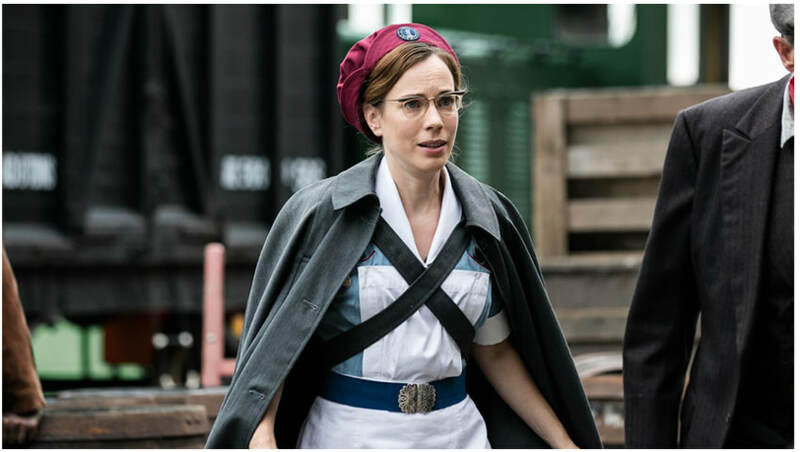 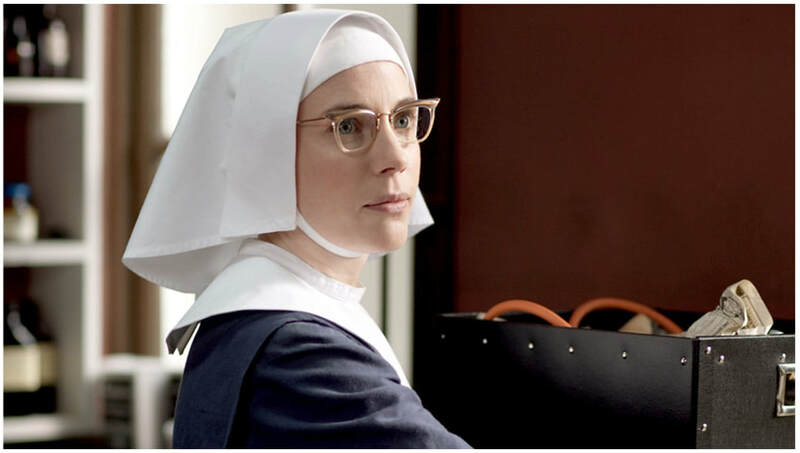 In 2011 she was cast as Sister Bernadette in the hit BBC series Call the Midwife. 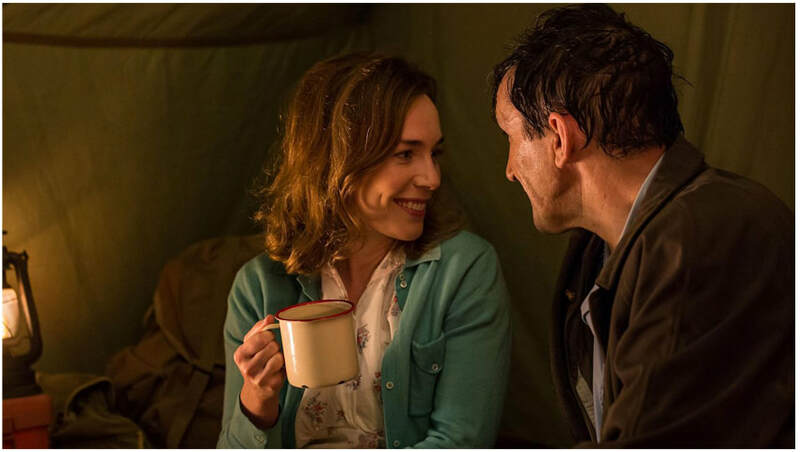 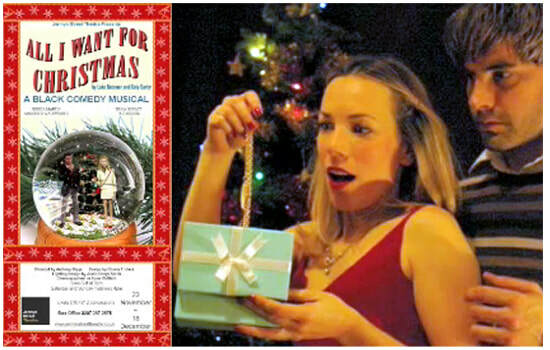 Laura features as a soloist in several tracks on the Call the Midwife CD album released in February 2013. 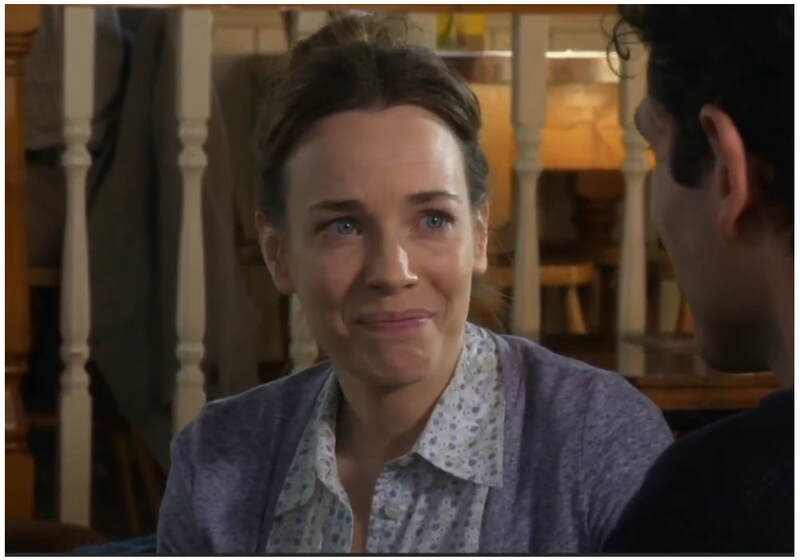 In November 2015 Laura won the Children in Need Strictly Come Dancing special with dancer Brendan Cole. 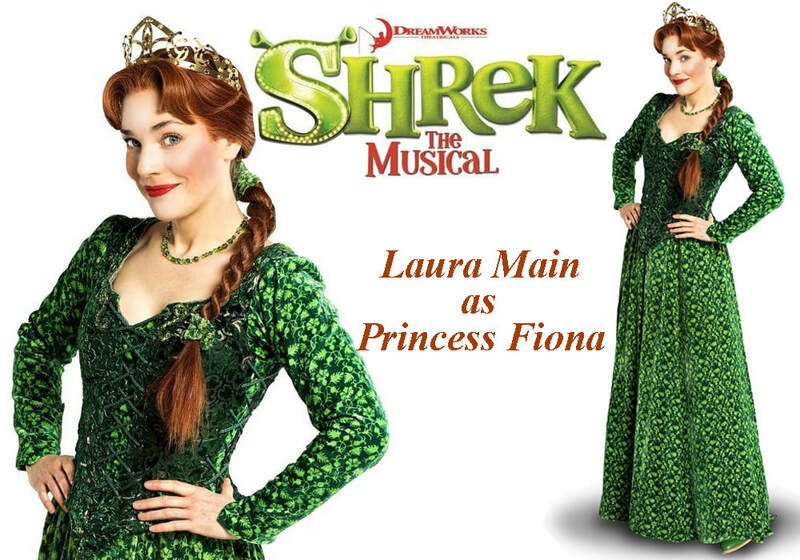 In 2017, Laura was cast in the lead role of Princess Fiona, in the second UK tour of Shrek the Musical. 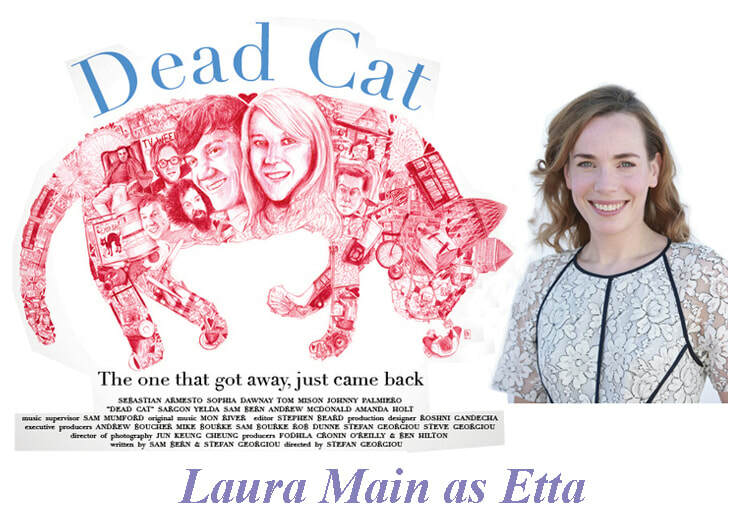 Laura will share the role with The X Factor contestant Amelia Lily. 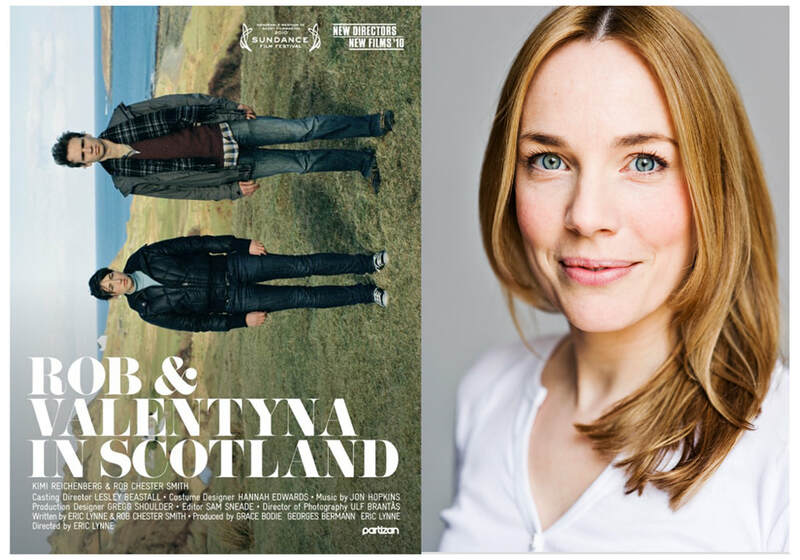 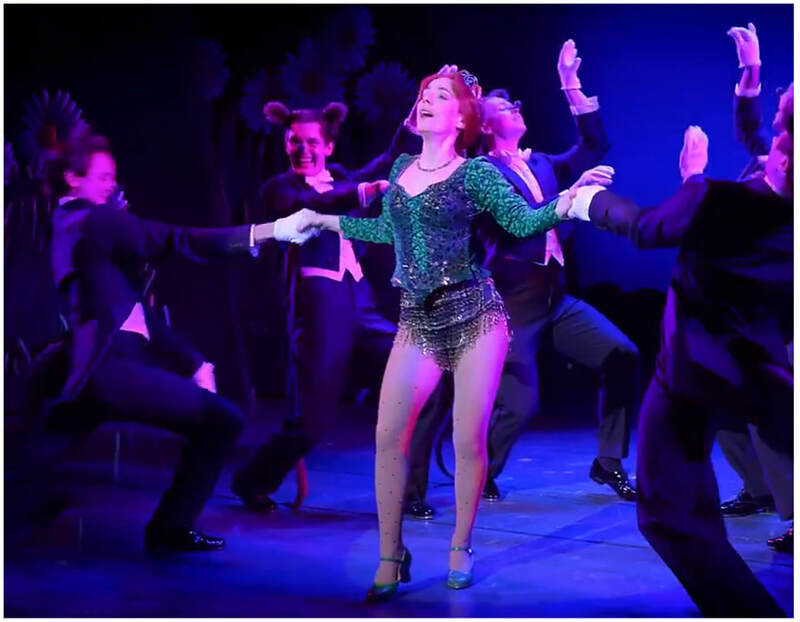 Her first performance was on the 12th December 2017, at the Edinburgh Playhouse.